Shannon Travis-Veurink and her family generously donated $200 to the Supportive Mothering Program – a program that helps mothers connect with others in the community and improve mother-child relationships. Donations assist participants with costs to attend the group. 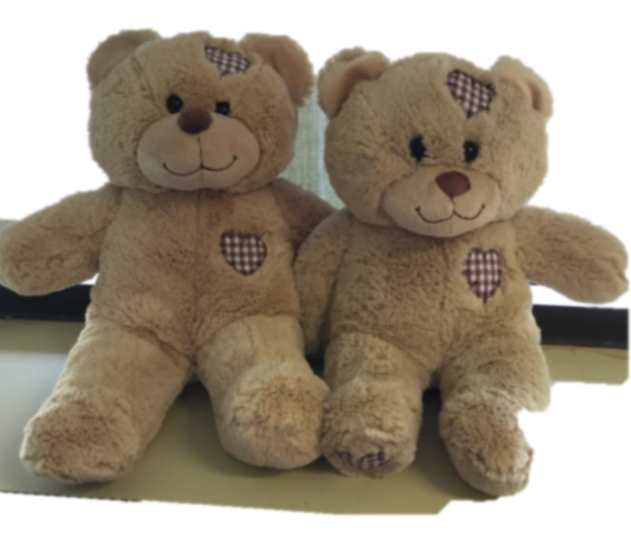 HOPE Bears are also available for purchase to support this program for $25 each.